Howdy. My name is Ivan. I am a blogger and fee-based financial adviser. I spent the last decade providing financial advisory services to both individuals and business. My speciality is financial planning for early retirement. 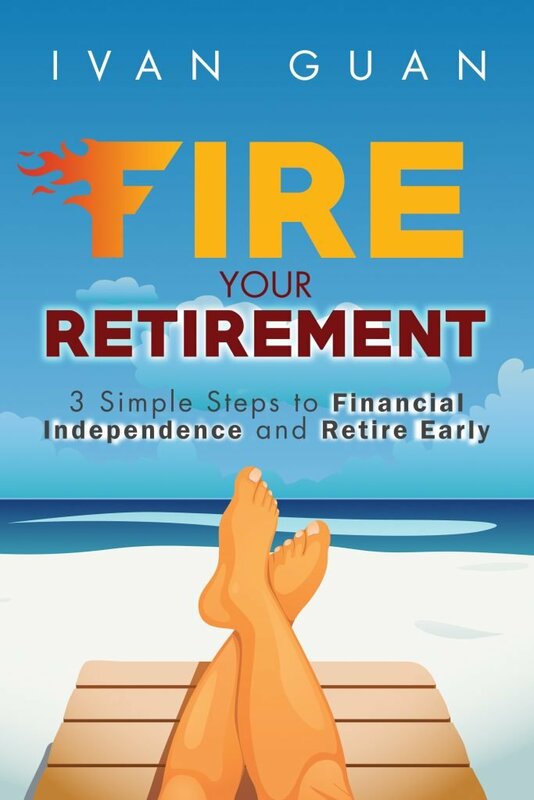 I am also the author of the book “Fire Your Retirement – 3 Simple Steps to Financial Independence and Retire Early”. In the course of my work, I have talked to thousands of people about money. What I discovered is that at the bottom of our heart, we all look forward to financial freedom and early retirement, but few people know where to begin. 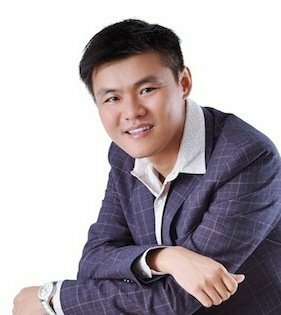 In 2008, I started this blog with the aim to help Singaporeans make better financial decisions. At that time, the banks and financial institutions are pushing complexed products and bombarded consumers with marketing tactics and technical jargons. This is true even today. With so many regulations after Global Financial Crisis (GFC), the financial industry is only filled with busting information but little wisdom. People who know little about personal finance often repeat what they’ve heard, not verifying if it is correct, or if they are repeating correctly. Over the years, I’ve written on many topics including investment, insurance and financial planning. If you are new to my blog, here is a good start for you. What you will find different here is that I offer you unconventional ideas. I believe you must challenge the common beliefs to get out of financial mediocrity. In this blog, you will find basic but essential financial knowledge, understand common misperceptions and acquire easy-to-understand financial resources to empower yourself to manage your own finance and make well-thought decisions. Financial Freedom planning is not a standalone process, it involves many aspects of financial planning. As a licensed financial adviser, my main focus is to help my clients with retirement planning and help them manage their investment portfolios on an ongoing basis. I have also developed a proprietary Global Momentum Compass to help generate an “asymmetric” portfolio return with limited downside risks. If you are interested in knowing more, you can contact me using the form below. 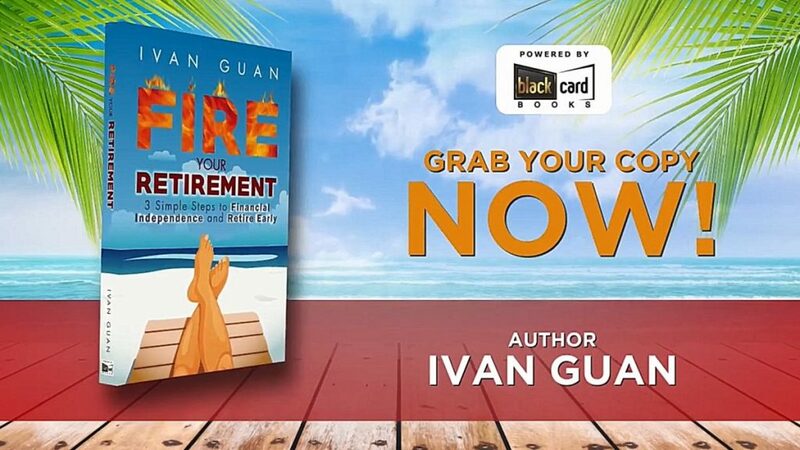 You can also follow me on Facebook or subscribe to my weekly newsletter for practical tips and strategies to grow rich and retire early.